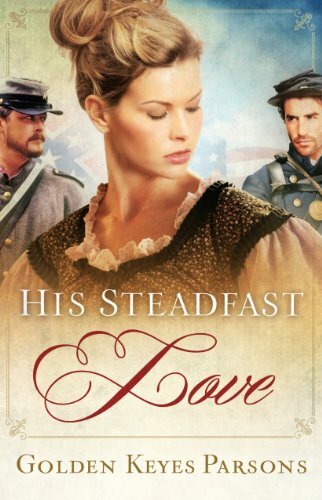 It isn't until the Civil War comes to her doorstep that Amanda Bell must choose between love and family. It's the spring of 1861 on the Gulf Coast of Texas. Amanda never thought she would marry because of a promise she made to her dying mother, but her attraction to Captain Kent Littlefield is undeniable. When Texas secedes from the Union, her brother Daniel aligns with the Confederate States, while Kent remains with the Union troops. Her heart is torn between the two men she is closest to and the two sides of the conflict. Amanda prays to God for direction and support, but hears only silence. Where is God in the atrocities of war-and whose side is He on?Amanda senses her life is at a turning point. She must trust God to deliver her family through the chaos of war with her heart and her faith intact.